Axiom Test Equipment carries a large variety and supply of test equipment brands with inventory from numerous reputable names of Test Equipment Manufacturers you know and trust. Established in 2005, Axiom Test Equipment is dedicated to offering the best value to our customers. We focus on providing our customers practical and budget friendly solutions for their test equipment needs. Whether our customers are looking to rent, buy, calibrate, repair their equipment, or sell/ trade-in their equipment - we strive to give our customers the best value and excellence in our services and ensuring quality products.  As a test equipment supplier, we understand how important it is to stock a comprehensive inventory of test equipment brands. We stock high value products from popular test equipment manufacturers such as Keysight/Agilent, Tektronix, Rohde & Schwarz, Amplifier Research, Chroma, Yokogawa and more. We believe in getting the right equipment to our customers at the right price. Axiom Test Equipment offers a number of ways to help you decide if the chosen test equipment brand is the right one for you. We offer the option for our customers to rent our equipment on short or long-term basis. We also offer a rent to own program giving our customers the option for a more cost effective solution than buying the unit up front. We rent and sell products that give our customers a chance to own high value assets without the high value markup of most new equipment from test equipment manufacturers. We also offer a 6-month warranty (90 Day for resellers) as well as a 5-day sale acceptance guarantee (see Terms & Conditions). 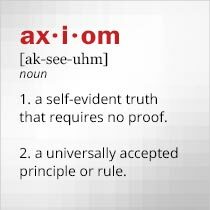 When you choose Axiom as your test equipment supplier, you can be confident knowing that you are getting high quality products at a great value.